The Google AdSense Certified Publisher (GASCP) program will be sunset on December 31, 2015. 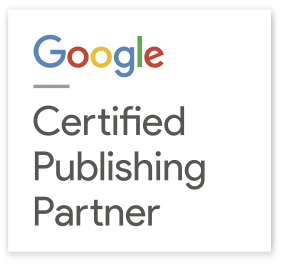 It will be replaced by the Google Certified Publishing Partner program. Partners accepted to our new program are trained experts on not only Google AdSense, but also DoubleClick Ad Exchange, and DoubleClick for Publishers. For more information, visit our website or the GASCP Help Center.